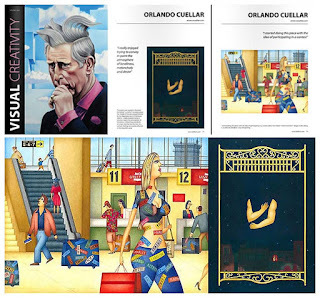 Visual Creativity includes more than 90 illustrations by worldwide artists invited to be part of this edition, an online publication that aim to promote the artistic talent of contemporary illustrators worldwide. Edited by Mark McGough. Printed version available here.